The Mexico PR is a nice B & B in the heart of Santiago de Compostela, just 500 meters far from the train station and very close to the bus stop to the airport. 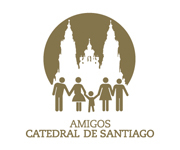 We are 10 minutes walk from the historical center of Santiago and 15 minutes from the Cathedral. We are very popular among hotels, hostels and B&B of our city, and Guests appreciate the good value for money of our accommodation. Rooms at Mexico PR are simply and modernly decorated. 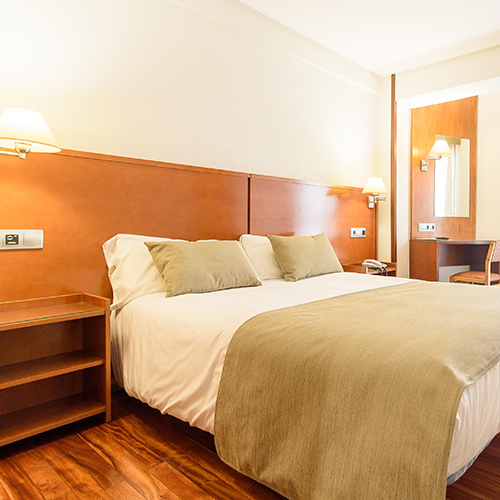 We offer rooms with private bathroom, hairdryer, heating, air conditioning, free Wi-Fi, satellite TV and safe-box. The reception is open 24 hours and the hotel offers breakfast, a large lounge and meeting room, laundry service, garage, lifts, car rental, baggage room and a place to store bicycles.